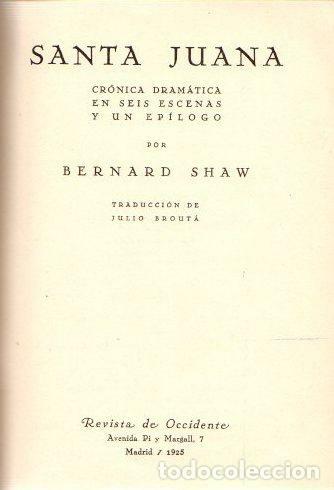 SHAW, BERNARD. - SANTA JUANA. Hora oficial TC: 22:35:52 TR: 185 ms.